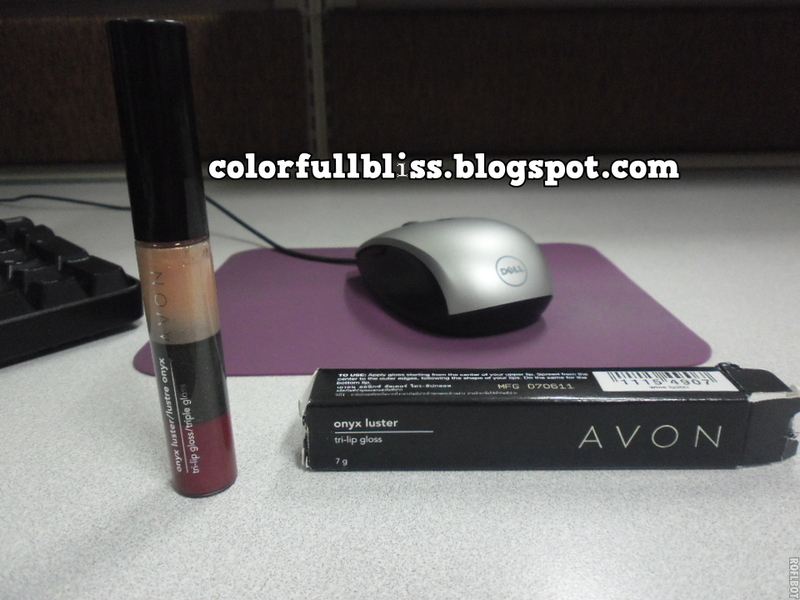 I am back to show you my cool lip gloss purchase at AVON. By the way, for those of you who doesn’t know it yet, I am a branch franchise dealer here in Mandaue City, Cebu. I came to the branch to pay out for my overdue make up purchases last October, I was afraid they would eventually sue me if I didn’t pay them. But, yeah I know myself, I can’t resist make up! Everytime I go there, I found myself praying to not go impulse buying or else — I might get stuck such wild habit. =( I keep asking myself, do I really need this? My oh my, I might as well blog about it right? 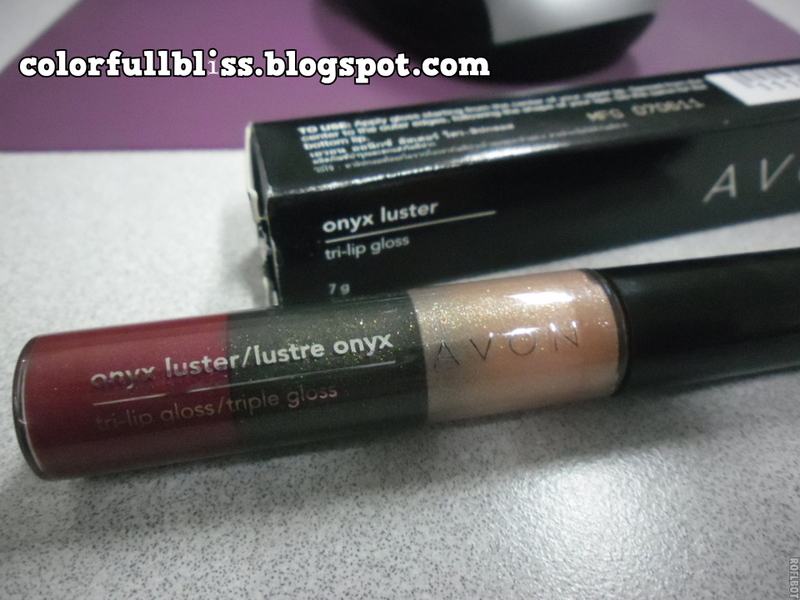 Anyways, today I got this Tri lip gloss in Wine Luster. 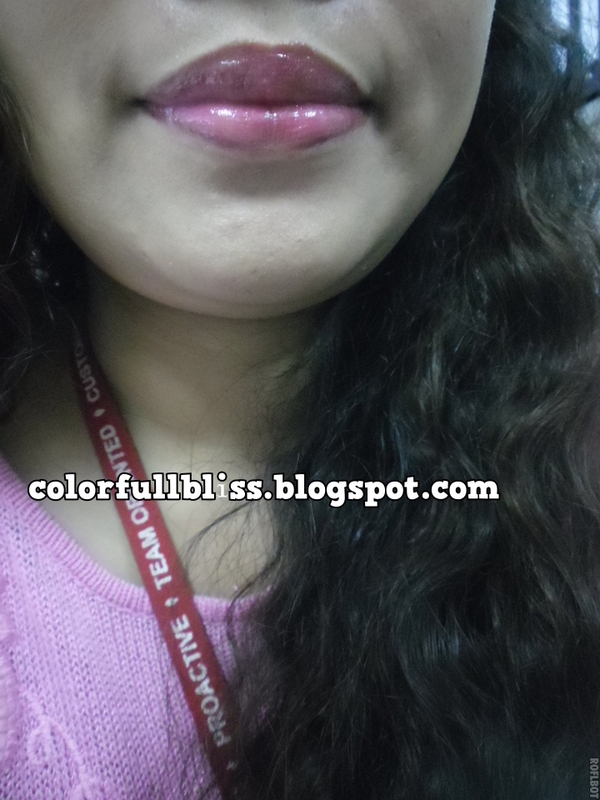 I got really attracted by the color of this lipgloss, the reason of me pulling it out and straight to the counter. Bought it for PHP189. 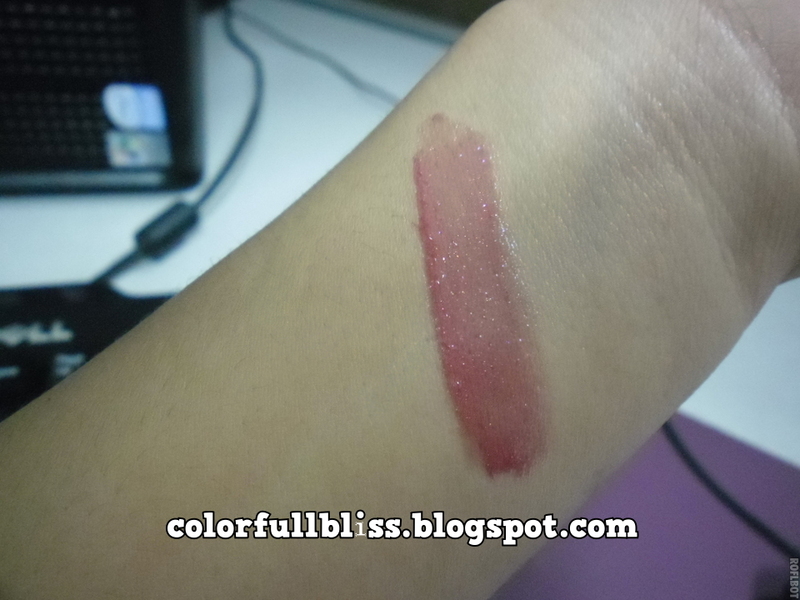 For me this product is perfect for morena skin tones, like mine. =) Below is the image as you can see it’s color is similar to that of the grapes. Isn’t it? The product at a closer look. I just love the shades. I can’t wait to try it out. PROS: It is really glossy. And also shimmery. Leaves the lips shiny and give that fuller luscious look. CONS: none. I love this product. Perfect for morenas. I had a great time reviewing this product. Have you tried this product, too? hi valery! thanks for visiting my blog. thanks too for commenting and visiting this blog of mine. visit me anytime for great reviews and other stuffs i will be sharing!